Nevada State Court Commissioner granted Las Vegas shooting victim lawyers request to move the administration of Stephen Paddock's Estate to Nevada District Court. Las Vegas, Nevada --- Las Vegas shooting victim lawyers appeared in Probate Court to block Stephen Paddock's family from taking control of Paddock's estate, believed to be worth in excess of 5 million dollars. The Las Vegas shooting victim lawyers objected to anyone associated with Paddock's family, or any attorney of their choosing, from gathering and disbursing the shooter's assets. Within the crowded courtroom was the shooter's brother, Eric Paddock, postured to seize control of Stephen Paddock's estate. 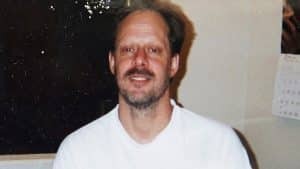 However, lawyers argued that Paddock's Estate assets should be placed into a constructive trust and used to compensate the people he shot and their families. Another major concern is making sure that there is transparency with the estate's administration to make sure the funds go to the victims and that the funds do not get dwindled away on fees and costs by administrators and other opportunists. In a win for Paddock's victims, the Nevada State Court Commissioner granted the Las Vegas shooting victim lawyers' request to move the administration of Stephen Paddock's Estate to District Court. This will allow for a transparent and fair way for shooting victim's and their families to present claims against the shooter's money. Alexander D. Napolin, Esq. represents victims of the shooting victims and are working diligently in the courts on behalf of all victims. If you have been hurt and would like help, we are here to help you too. 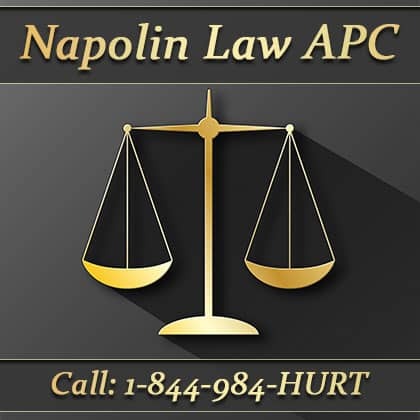 Our office can be reached at (909) 325-6032 or visiting us at https://www.napolinlaw.com.